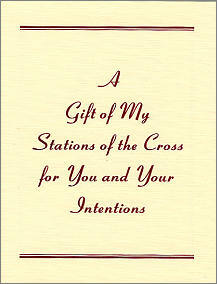 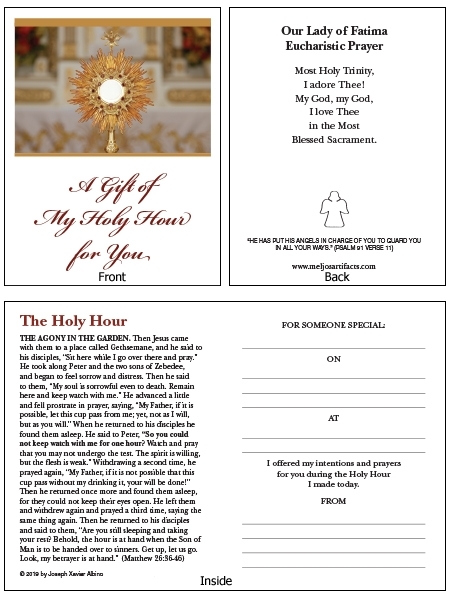 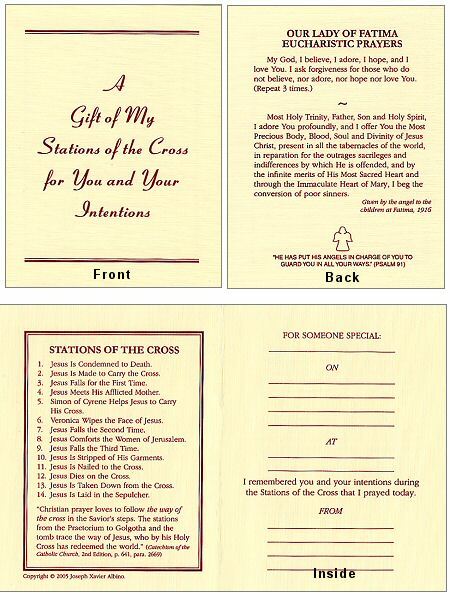 We have developed a line of truly unique Catholic spiritual gift cards for these devotions: Daily Mass, Divine Mercy Chaplet, Holy Hour, Holy Rosary, Stations of the Cross, and Votive Candle. 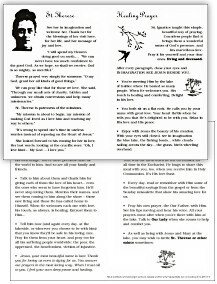 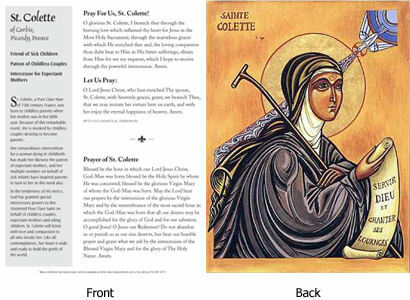 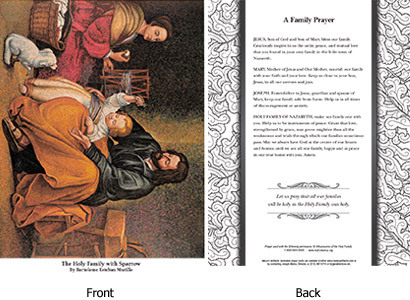 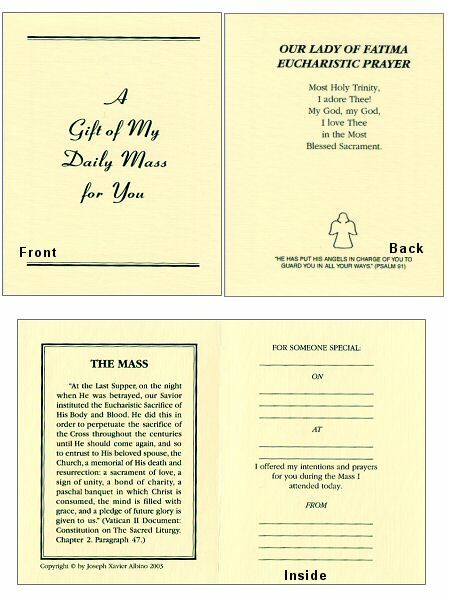 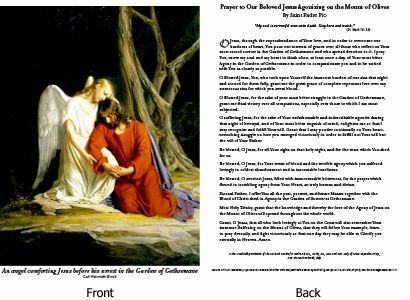 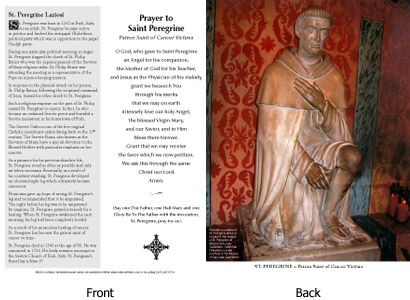 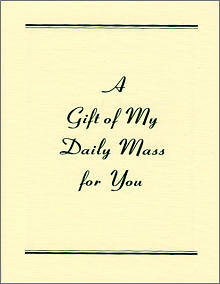 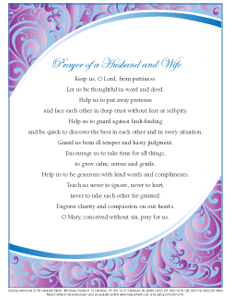 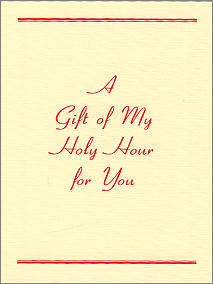 We have also developed a line of truly unique Catholic spiritual prayer cards: A Meditation Before The Blessed Sacrament Laminated Prayer Card, Busy Person's Awareness Exercise Laminated Prayer Card, Saints Therese and Ignatius Laminated Healing Prayer Card, plus several other Laminated Prayer Cards. 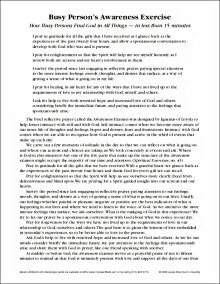 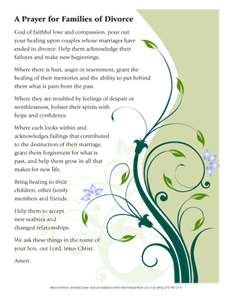 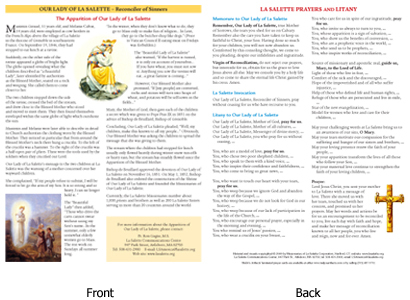 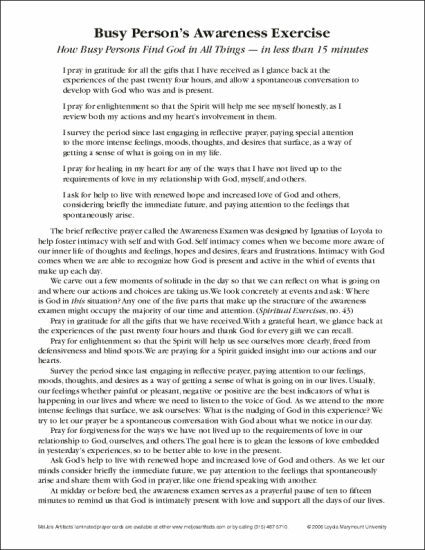 We have also developed a religious pamphlet section which will expand over time. 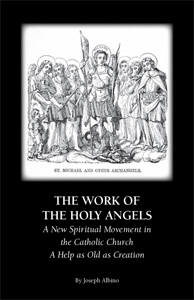 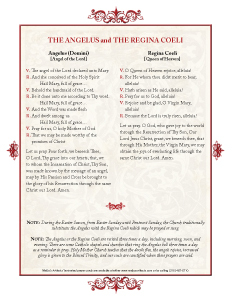 The first pamphlet is "The Work of the Holy Angels". 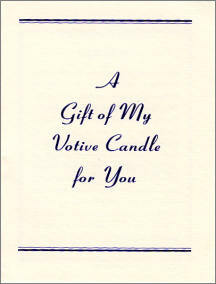 Thank you for shopping at Meljo's Artifacts. 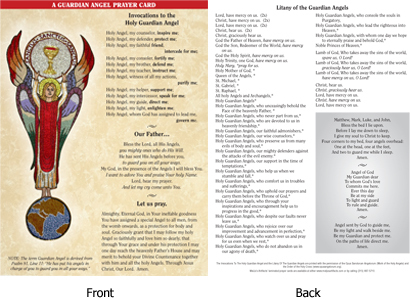 Alternative 2 - Fill out the form below with respective card quantities and your name and addresss, click send, and an email will be sent to us with your request. 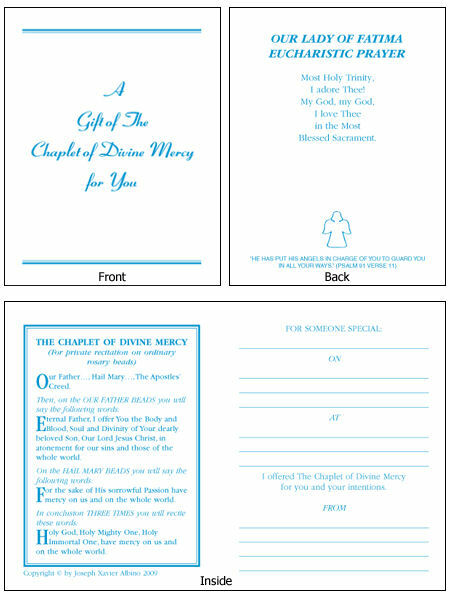 Either way, when the order is filled, an invoice will be mailed with the order and will include the price of the cards and envelopes, New York state sales tax, if applicable, and the shipping charge at cost. 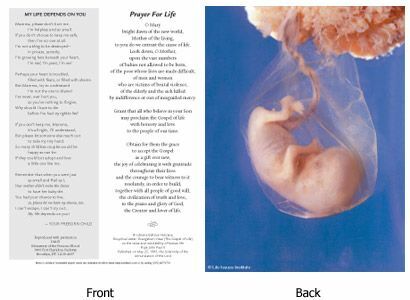 A photocopy of the shipping bill will be included. 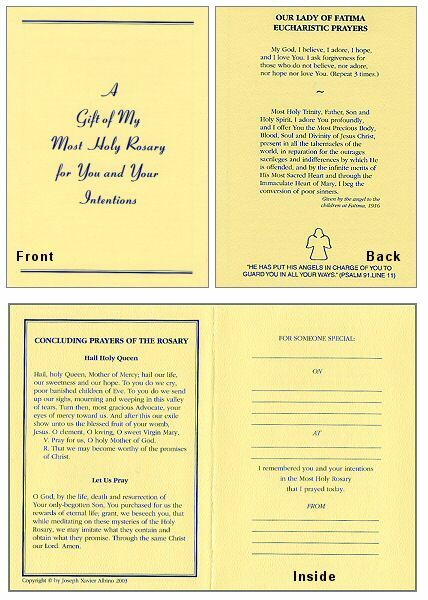 Please pay by check or money order. 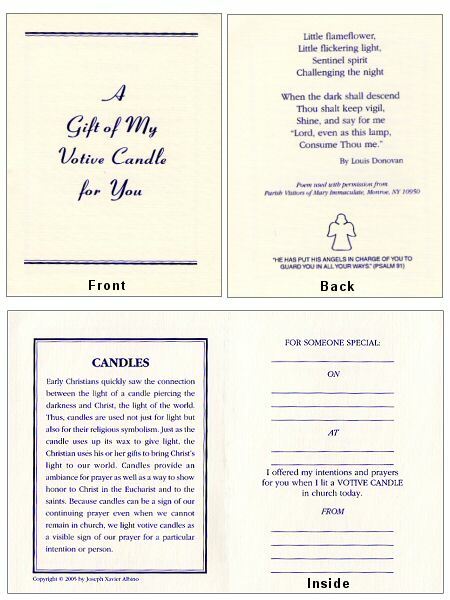 Do not send cash. 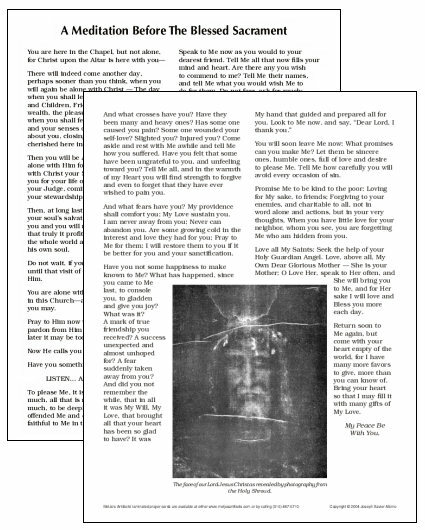 The Divine Mercy Chaplet was revealed to Saint Faustina Kowalska in 1935 on the evening of the Exultation of the Holy Cross. 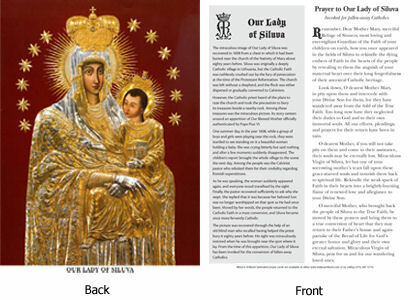 She was a Polish religious sister of the Congregation of the Sisters of Our Lady of Mercy and canonized as a Catholic saint in 2000. 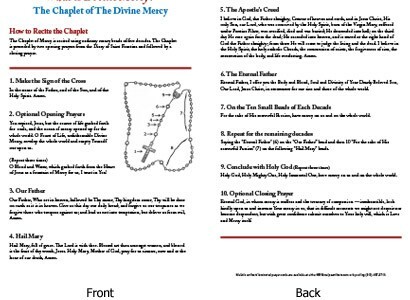 Many like to say the Chaplet at 3pm but it is not compulsory because the chaplet is an entirely different part of the Divine Mercy devotion and may be recited frequently. 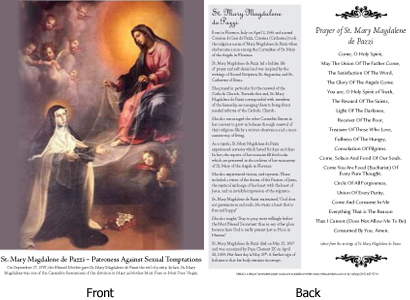 Front: A story about how Our Blessed Mother appeared to Juan Diego in 1531 and, through him, requested the building of a church in her honor. 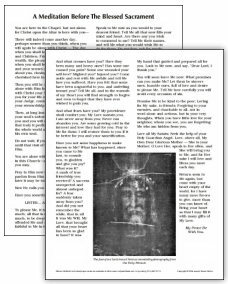 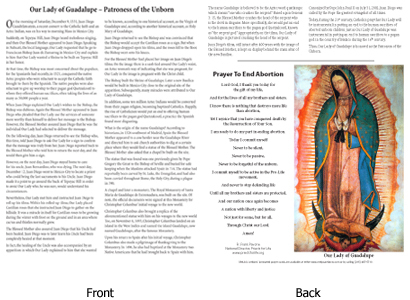 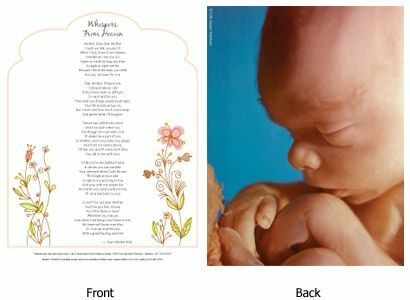 Back: A continuation of the story, a Prayer To End Abortion, and a picture of Our Lady of Guadalupe who is today honored as the Patroness of the Unborn. 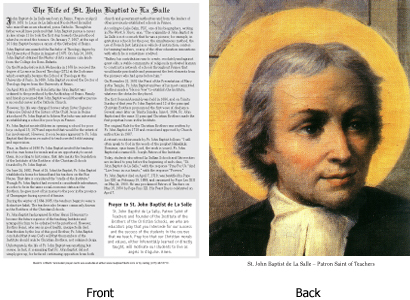 Front: A biographical sketch about St. John Baptist de La Salle and a Prayer to St. John Baptist de La Salle. 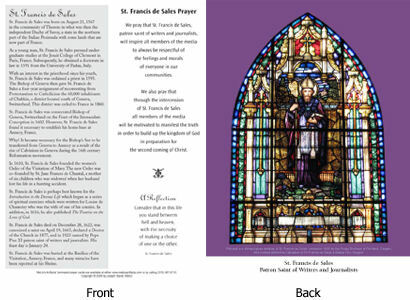 Back: A picture of St. John Baptist de La Salle who is today honored as the Patron Saint of Teachers. 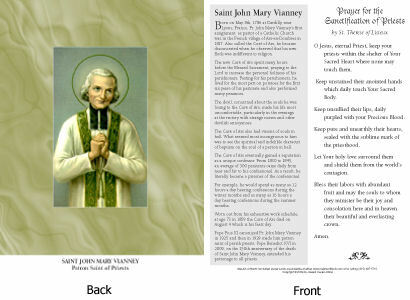 Front: A biographical sketch about Saint Margaret-Mary Alacoque to whom Our Lord in 1674 gave the devotion to the Sacred Heart of Jesus, the Act of Consecration to the Sacred Heart, and The Twelve Promises of the Sacred Heart to Saint Margaret-Mary. 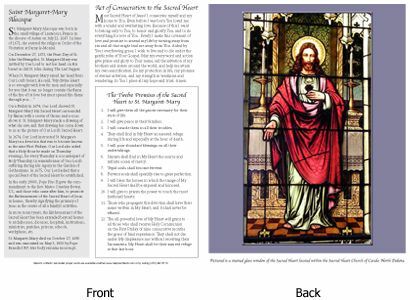 Back: Pictured is stained glass window of the Sacred Heart located within the Sacred Heart Church of Cando, North Dakota. 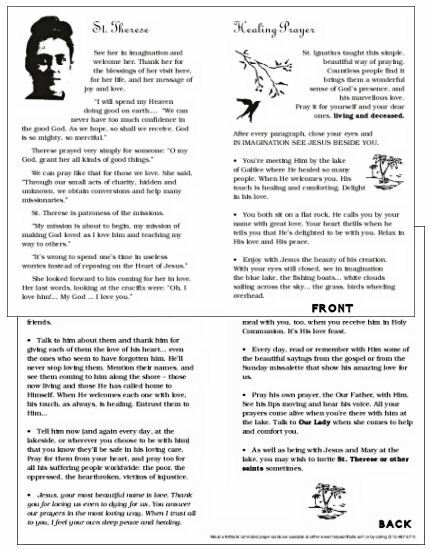 Front: "How Busy Persons Find God in All Things--in less than 15 minutes"
Based on Ignatius of Loyola's "Awareness Examen"
Front: Couples are encouraged to pray together this traditional Prayer of a Husband and Wife, made available to us by The Columban Fathers, durring their mutual prayer time. 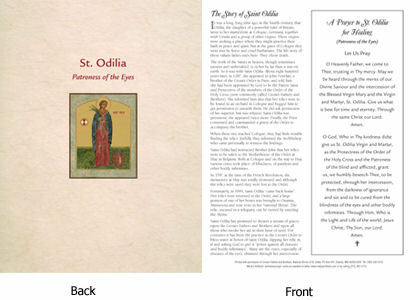 Front: A poem, titled "Whispers From Heaven"
Front: A poem, titled "My Life Depends On You"
The Opus Sanctorum Angelorum (Work of the Holy Angels) is an international movement recognized by the Church in order to promote devotion to and collaboration with the Holy Angels for our own sanctification and for the evangelization of the world. 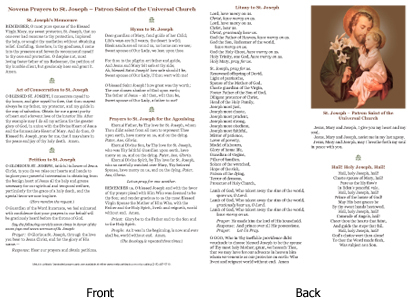 PLEASE NOTE: Use <Tab> key or mouse clicks to navigate between fields. 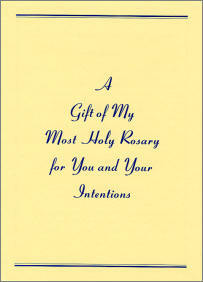 Pressing the <Enter> key assumes that you have finished and will submit the order.